Konami recently announced that a demo is scheduled to be released on Xbox LIVE and PlayStation Network for their upcoming title, Metal Gear Rising: Revengeance! The demo will be available to download from January 23rd. The three-stage demo will offer users a chance to experience the sheer level of control the game’s Zan-Datsu combat system offers and moves the series into all-action territory, blending unrelenting action and the franchise’s epic storytelling. 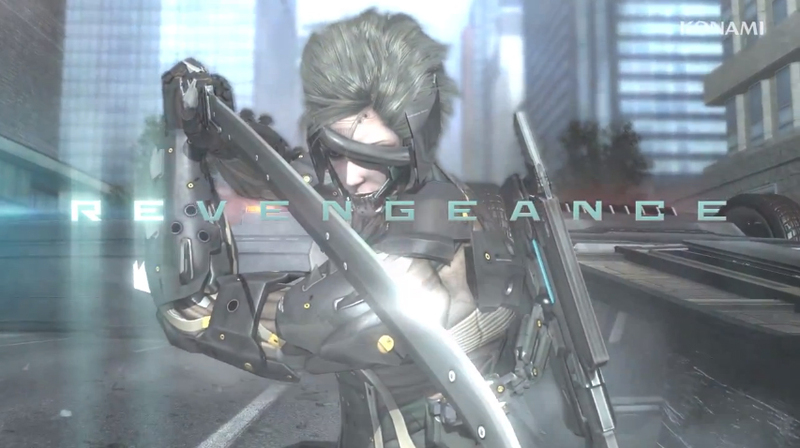 The new game features Raiden as its central character, and is set in a near future where cyborg technology has become commonplace throughout society. Following the events of Metal Gear Solid 4: Guns of the Patriots which oversaw the collapse of the Patriots hierarchy that had been secretly controlling the global power balance, the large ‘Private Military Companies’ (PMCs) that had been supported and controlled by the Patriots have collapsed, spawning countless rogue entities. Top-notch post on Blogger: We Know Gamers.